How long have you been at The Keyholding Company? I started in November 2017. Just 6 months ago which is crazy when you think of everything that’s happened since then. Could you please describe your typical work day? First thing I do every day is check my daily dashboards on PowerBi. I look at response times across the network of Service Partners, making sure jobs were attended over night in a timely fashion. I will note any operational issues and get a detailed update from the Operational Performance team leader. Then I liaise with the Account Managers to make sure the client is informed where there have been issues and approves of our approach. A typical day might then involve meeting with senior leaders across the business to hash out subjects like restructuring the shift pattern to cover peaks in workload, brainstorming the specifications for digitizing our site surveys and assignment instructions or proposing a transition to a home-working model to cut costs in office space and improve job satisfaction for my team. 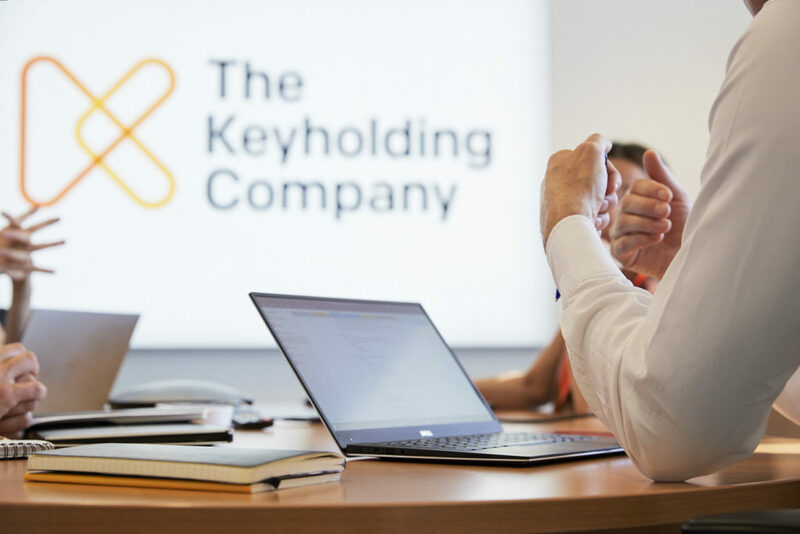 What has been your career path at The Keyholding Company? I started as Head of National Operations, responsible for the management of our network of Service Partners. 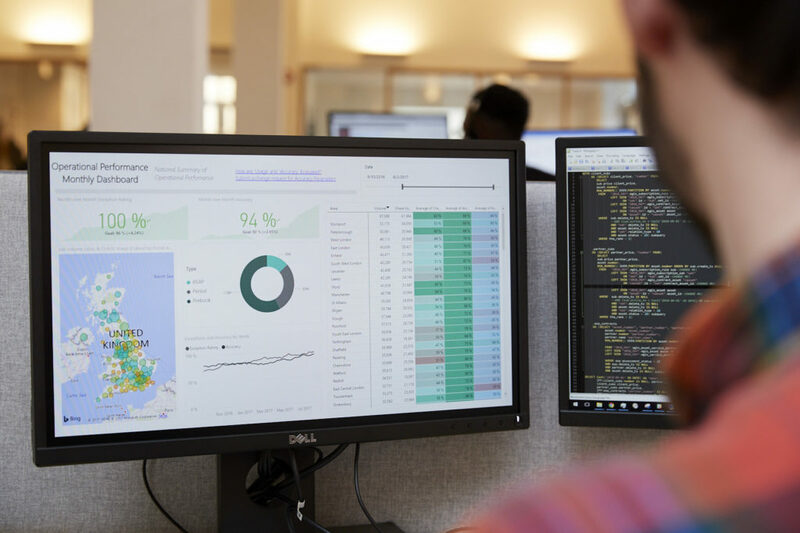 The role was focused on relationship management and using performance data to deliver operational improvements across the network. 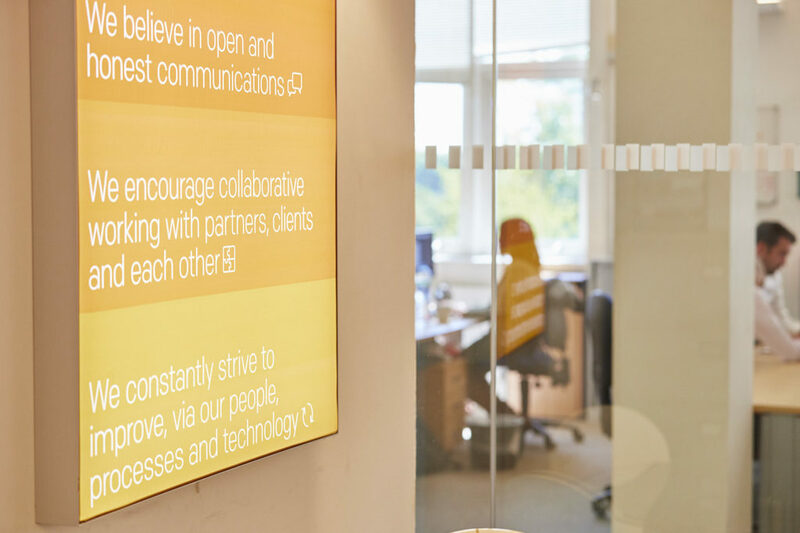 In June I was promoted to Head of Operations, and my role expanded to cover end-to-end service delivery including the Control Centre, Client Services, and Operational Performance – which together we have renamed the Hub team. My first task has been to amalgamate multiple silo’ed teams into one multi-skilled department capable of handling any operational issue, whether it’s a question from a client about their account, or a Service Partner not using our mobile App correctly. 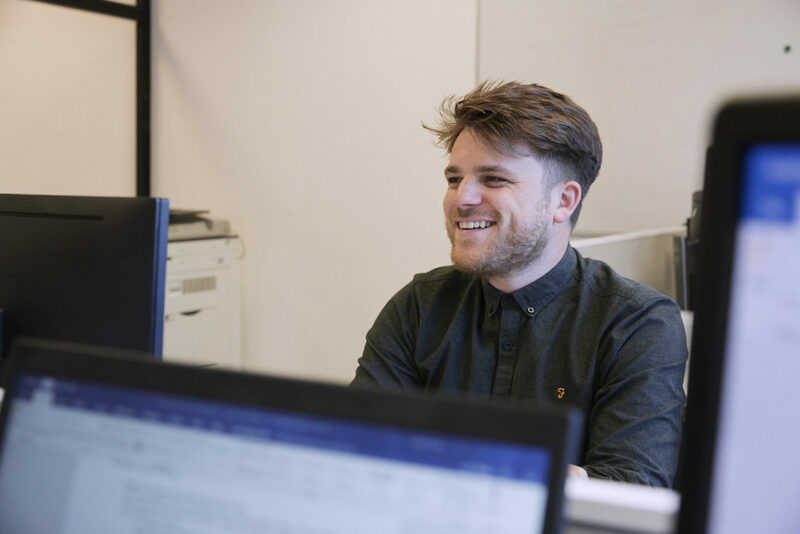 We’ve restructured and trained the team to be more flexible, which has resulted in far better service for clients and has cut our costs internally. What are the company’s expectations of your performance? How are these monitored? I have a clear set of quantitative KPIs which help me track my progress. I am a data geek so that suits me fine. I can look at response times , mobile app usage, client SLA, average call response time etc – and I can see how well we are doing. My goal for the year is to digitally transform the team, automating straightforward repetitive tasks which can be handled without human intervention – and focusing the team on managing exceptions. That entails a change in culture and attitude among team members. They have really risen to the challenge. I check in on my goals with my manager, Abi who is Chief Strategy Officer once a week. Have you had any training? How it has helped you grow professionally and as a person? Not yet, but I know this is in the pipeline. Most importantly though I have been given a role in which I am expected to learn on the job and I have the support and encouragement of the senior team to learn by (measured) trial and error. As we innovate, we are pioneering new processes for the security industry – so we’re essentially writing the training manual as we go. There is plenty of opportunity to try new things and see what works. There are few assumptions about how we do things, we question everything. We are big enough to innovate, and but small enough to avoid unnecessary processes. What’s your favourite story about the Operations team or something that happened to someone on the team? When I took on the team, there was a team member who was under-utilised. She was focused on cleaning up the data on our systems to make sure we had an accurate view on our performance. Since focusing the team on digital transformation she has taken the lead in designing and specc-ing the technology which will automate her role. 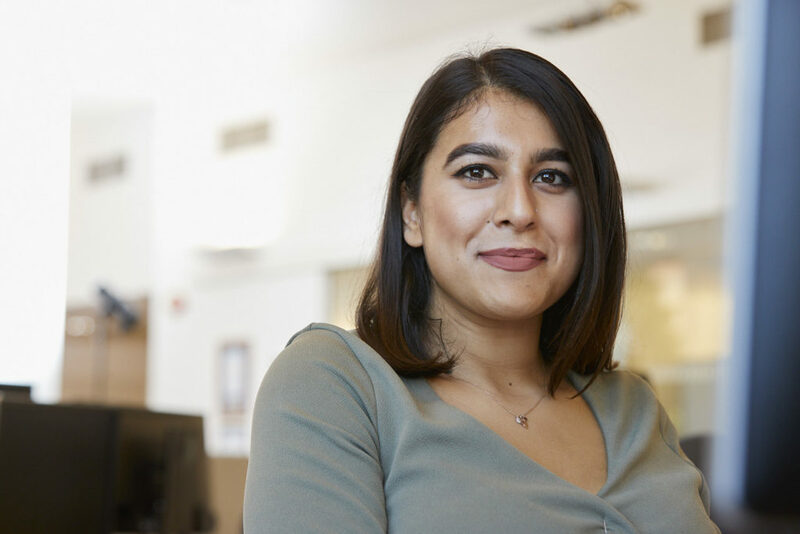 Watching her embrace our cultural shift and her subsequent personal development is an inspiration to the team and a clear demonstration for everyone to see what is possible. Why would you recommend someone work at The Keyholding Company? As tech companies go we have a very approachable senior leadership team. They are always accessible. It’s OK to turn up at the CEO’s door with a question or a suggestion. The company is not afraid of change, in fact they are one of the few in this industry who thrive on it. You won’t find entrenched views, there is a real hunger for new ideas and fresh thinking.